Dr. Kenneth D. Christman is a recognized leader in plastic surgery, maxillofacial surgery, reconstructive surgery, hand surgery, and cosmetic surgery, as well as nonsurgical enhancements for patients both in and outside the Dayton, Ohio area. With over 30 years experience and certification from the American Board of Plastic Surgery, Dr. Christman continues helping his patients achieve their goals. 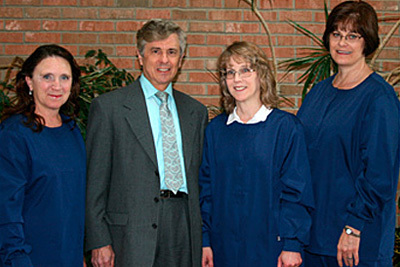 Located conveniently in south Dayton, Ohio, the Christman Plastic Surgery Center offers a warm, family atmosphere. 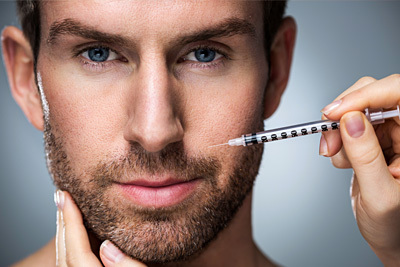 Our clients love that many of the cosmetic procedures can be performed in the comfort of our office. We strive to bring our patients state-of-the-art plastic surgery at a truly affordable rate. 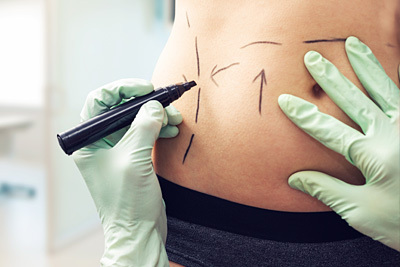 The Christman Plastic Surgery Center offers superior body sculpting procedures – offering our clients life-changing cosmetic surgery such as liposuction, tummy tucks, body lifts, body reconstruction and others. Dr. Christman has over 30 years experience and is certified by the American Board of Plastic Surgery. Dr. Christman’s over 30 years experience with cosmetic surgery has allowed him to focus on affordable procedures that are highly likely to be effective – procedures such as Botox Injections, Botox for Migraines, Tattoo Removal, Skin Cancer Removal, Varicose Veins, Hair Transplants and much more. 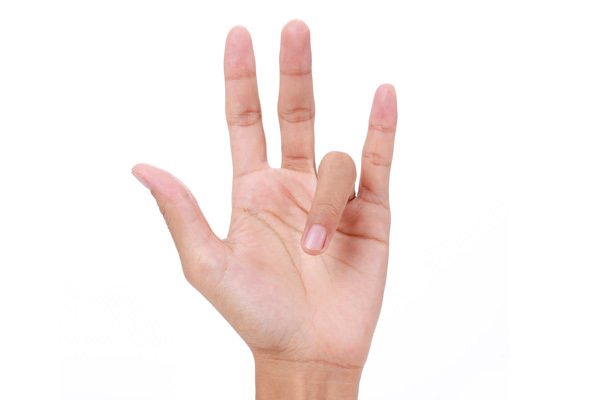 Carpal Tunnel Syndrome Surgery In-House Procedure Saves Time and Money You are not alone if suffering from Carpal Tunnel Syndrome. 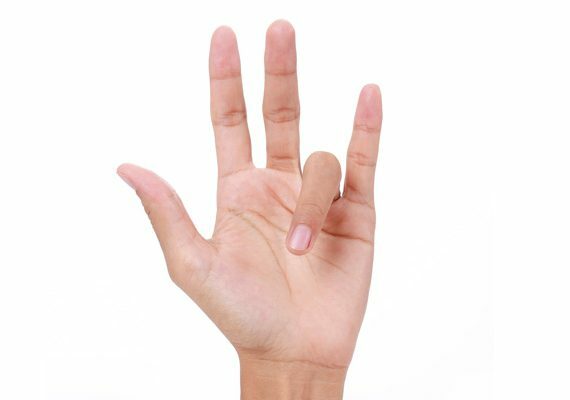 This is a condition can be caused by many factors, including heredity, repetitive hand use, hand/wrist position, pregnancy and more. 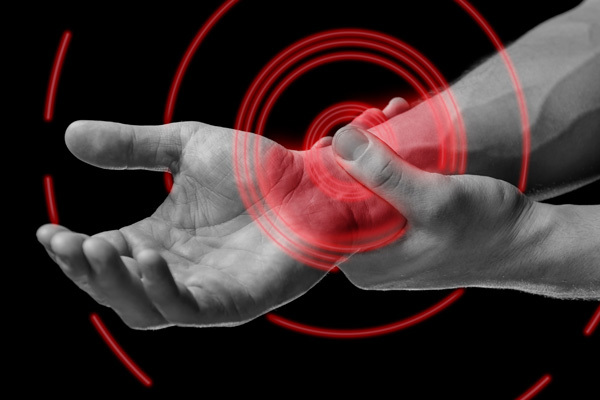 Basically, carpal tunnel can develop when the structures in the wrist are compressed over time.